L. Vega Insurance Agency is an Independent Insurance Agency representing many different companies for your insurance needs. We carefully selected our carriers in order to provide you with the best level of service, price and coverage. As independent insurance agents, you have the ability to choose the best carrier for your insurance needs. That is the main advantage to using an independent insurance agency, we work to satisfy your needs. Our goal is to educate and service the Tampa, Florida community and throughout the state of Florida. Through our independence, we strive to educate the community on the best options for their insurance needs. We can provide an assessment of your insurance needs with a choice of which package fits you best. 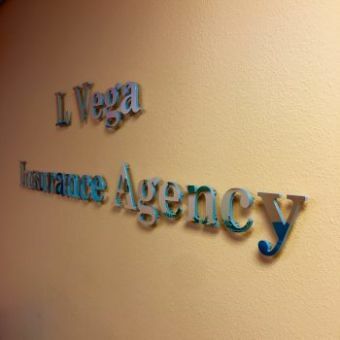 We want you to have a positive overall experience with L. Vega Insurance Agency. Our one on one service approach is our #1 goal for all our insurance clients. Give us a call at 813-935-6629 or contact us through one of our quote forms, and we'll be happy to answer any of your insurance questions. Agency owner and manager. Bilingual. Extensive experience in life insurance and property and casualty insurance. 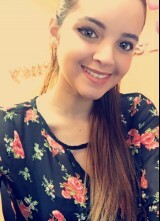 Luis is the liaison with the insurance companies and the coordinator of the agency operations. Our bilingual and experienced consultant in commercial and personal lines of insurance and full customer service functions from rate quote to insurance policy. Mercedes is our commercial vehicle expert. Our bilingual and experienced consultant in personal lines of insurance and full customer service functions from rate quote to insurance policy. Liz is also our insurance policy maintenance and processing expert.